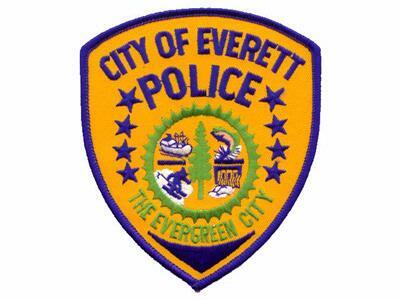 EVERETT – An Everett woman was arrested after admitting she killed her husband in Everett. At about 7:00 p.m. last night, officers responded to the intersection of Everett Ave and Lombard Ave to contact a woman who called 911. Arriving officers were told by the woman that she had stabbed her husband to death in their apartment. Officers went to the Bayview Apartments (2514 Grand Ave) and confirmed there was a deceased male, believed to be in his 50’s, with stab wounds. The woman was arrested. During an interview with detectives, the woman admitted to planning the murder. The Snohomish County Medical Examiner’s Office took custody of the body to determine cause and manner of death and will provide identity. The 50 year-old woman was booked into the Snohomish County Jail on probable cause for murder charges.